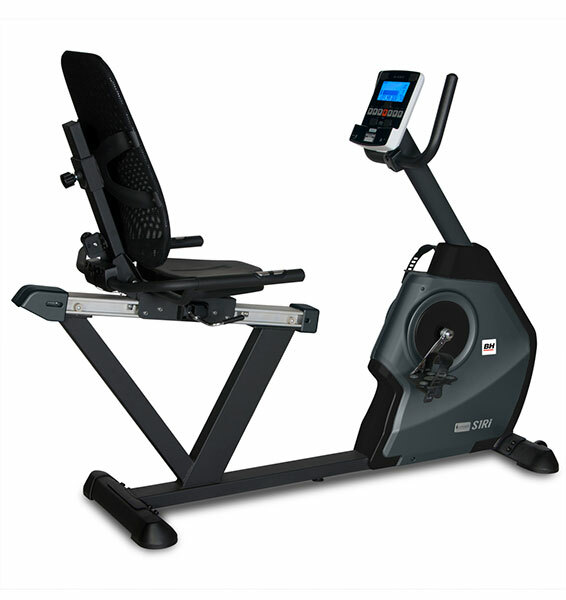 Introducing the BH Fitness S1Ri Recumbent Exercise Bike. 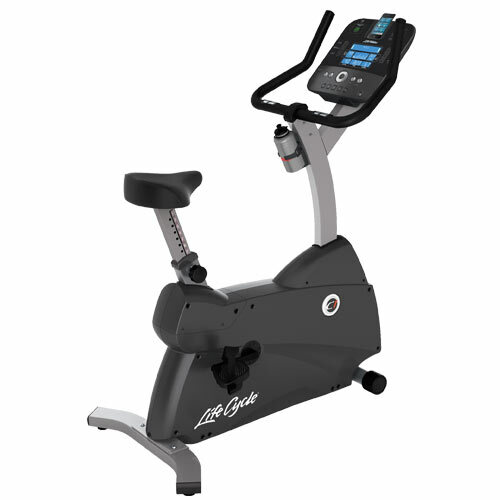 Featuring the Concept Health and Fitness integration which allows for countless entertainment and motivational options, the BH Fitness S1Ri Recumbent Exercise Bike is a full size, walk-through recumbent featuring the latest in creature comforts for enjoyable workouts. 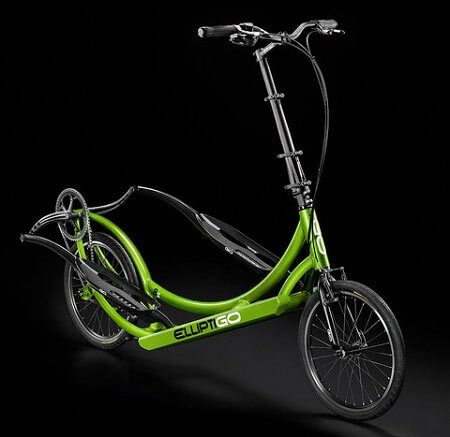 *Free curbside delivery to USA 48 states. 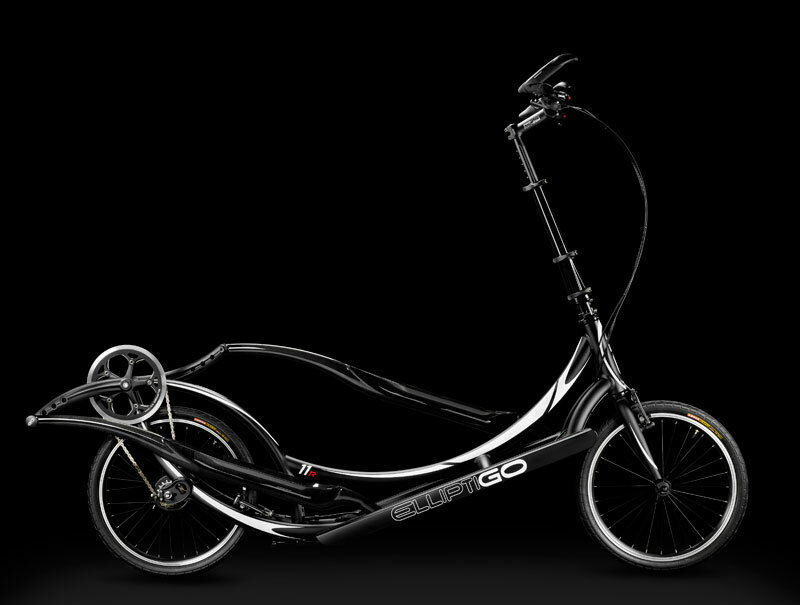 I really like the workout on this bike, the walkthrough design is the selling point for me. Easy to jump on and get started, get your workout in and get going for the day. I really like the easy to use console and features, has some good programs. Highly recommended.